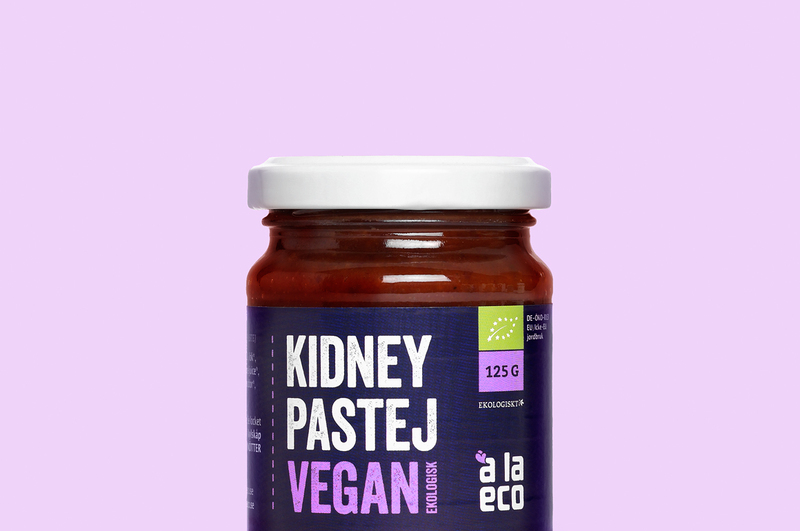 à la eco is undergoing an intense phase of expansion and are looking to widen its product family regularly. 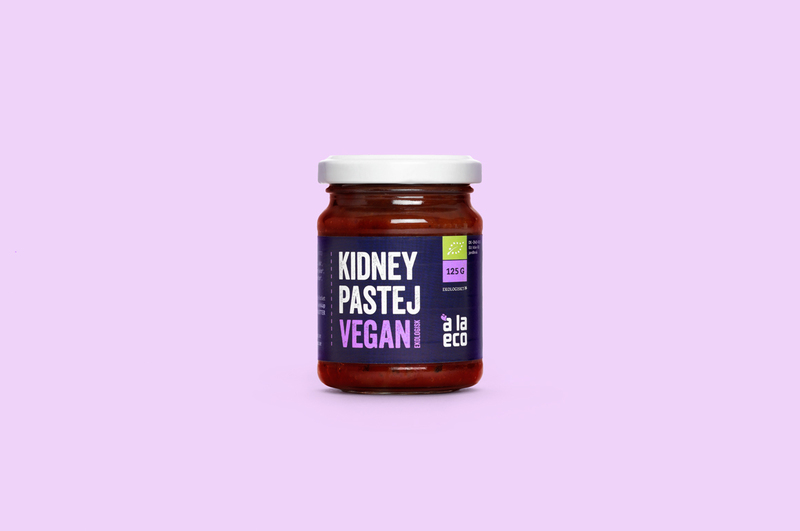 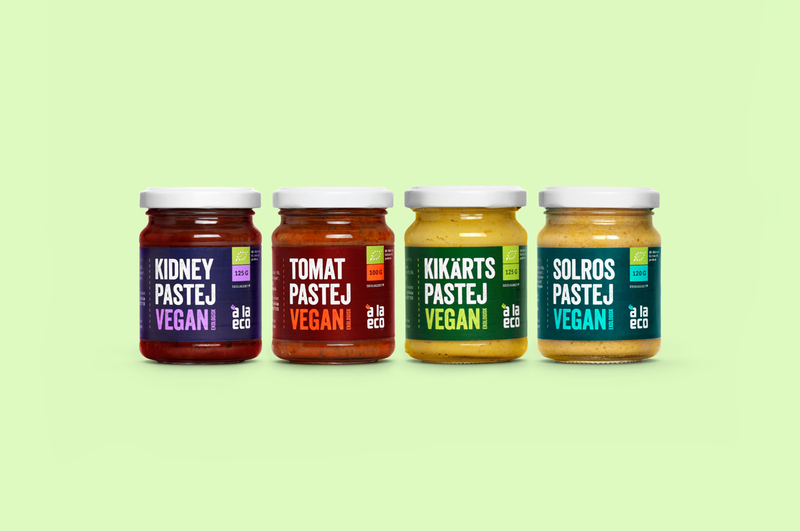 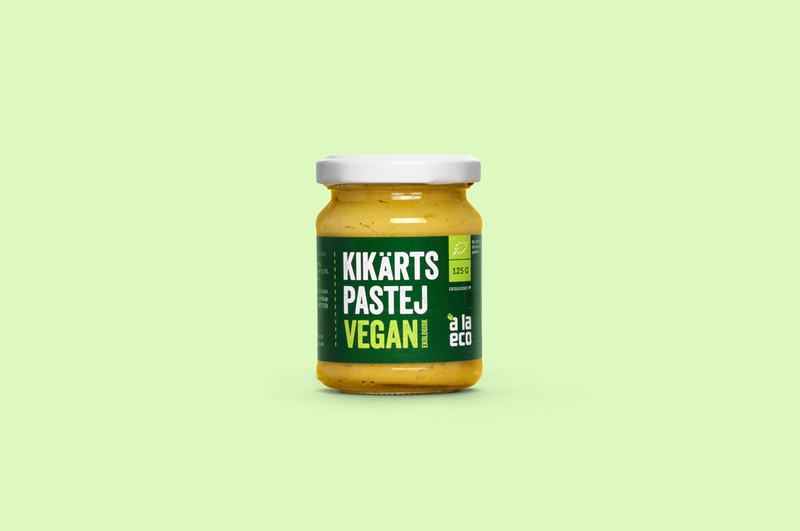 The latest addition to hit the market is a spreadable pâté in four different flavours, all of which are rich in protein, gluten free and vegan. 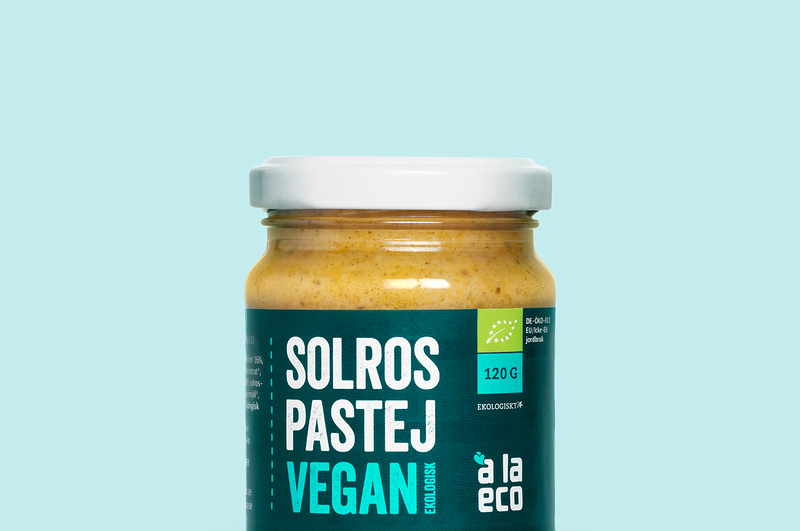 They make the perfect topping on a sandwich or as a tasty, well distinguished dip. its packaging design on different design networks, including The Dieline and others.